Gone are the days of messy spreadsheets, badly built websites and poor customer experiences. In the modern age of fast paced conversational commerce, that simply won't cut it. It's time to embrace digital, make your life easier, and transform your business into something your customers will love. It’s time for a new approach to digital. Every business wants to boost sales and increase productivity. 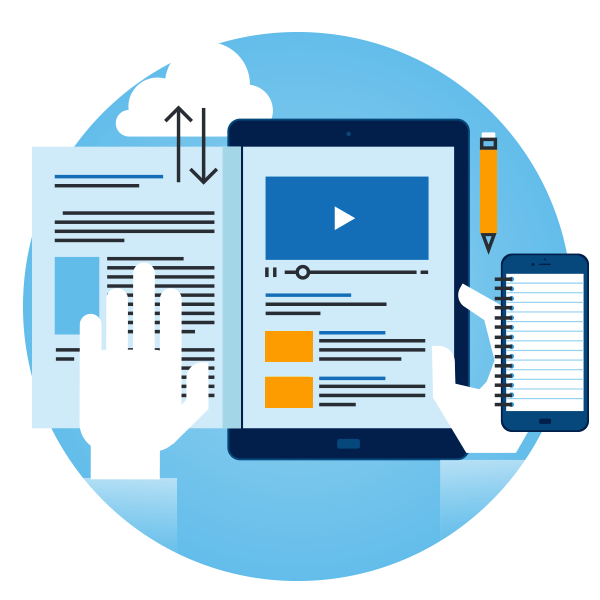 We all want our websites to look stunning and convert clicks into customers. To track customer journeys and make them even better, and automate processes to take the pressure off our talented teams. The problem is, it's often easier said than done. We believe there's more to succeeding online than clever marketing. To win customers and retain them, your business needs to transform itself into a high performance machine. Your website doesn't need to be a separate entity, an island on the web with nothing but a phone number linking it to your business. Your customer data doesn't have to be stored on a dusty hard drive when it could be generating sales opportunities and helping your team deliver a better service. This is the old way of doing things, but it's still frighteningly common among startups and SMEs. We're here to change that. 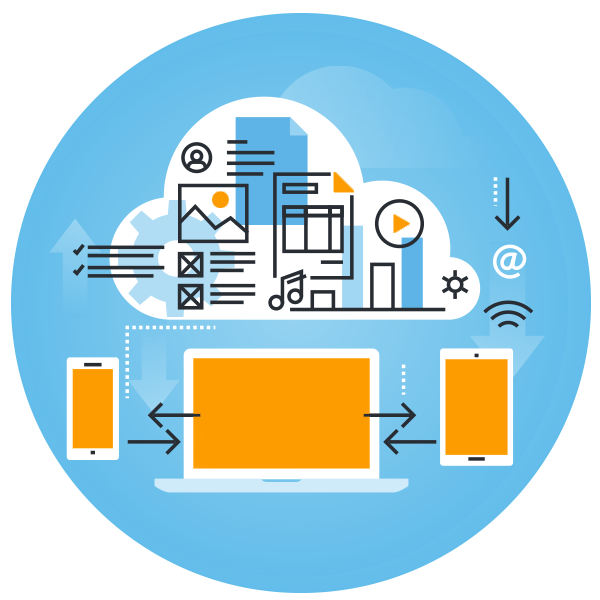 We specialise in Digital Transformation, bringing each and every element of your business together into one fluid and dynamic process. Out with the old, and in with the new. Strategy is the map we’ll consult on our journey together. It may change and we may have to take different roads, but we’ll always get you to your destination. This is where we help you define your business goals and objectives. We’ll look at competitors and identify your audience before developing your brand identity and giving your business a voice. We’ll also look at any tools we may need on the journey, from CRM software and customer tracking, to personalisation and automation - all of which we will provide as part of your monthly budget. Today, user experience is everything. Cold, hard impersonal selling simply doesn’t cut it anymore. You need to be inviting, engaging and informative - and that all starts with a beautifully crafted website. If you ask for our help in developing your online presence, we’ll do more than just throw some copy in a template and hope for the best. We’ll give your brand a new lease of life, designing a website that’s fit for the modern age of high convenience commerce. What’s more, we’ll involve you every step of the way, from site mapping and layouts, to product showcasing and calls to action. Or, if you’re busy, you can simply entrust everything to us (really, you can). If you truly want to connect with your audience in the digital age, selling isn’t enough. Everyone’s doing it. Instead, you need to strike up a conversation, earn the trust and respect of your readers, then deliver when the time is right. Business is a two-way deal, so we’ll start by assessing your audience and creating personas to help us shape your tone of voice. Then we’ll get to work on refining and defining it, giving your brand a voice it can be proud of. We can then apply that tone of voice to everything, from web copy and landing pages, to social media updates and press releases. You can take care of this part, or let us do it for you. The choice is yours. We're also Official Zoho Partners. We've used a lot of different management, productivity and organisation platforms over the years. Businesses like ours tend to juggle several different software packages, each with their own cost, to get the functionality they need. Sound familiar? Before you know it, you're signed up to several different services each with their own singular objective - managing your social media, organising your customer data, scheduling your invoices, keeping your team connected. All of these different bits of software eat into your monthly budget, but what if there was a tool that combined everything in one complete suite with one single monthly cost? We thought it was too good to be true until we saw it for ourselves. Zoho One is a comprehensive collection of over 40 apps accessible through a single account. From social media automation and project management, to a CRM system that can be hand-tailored to your business (and your customers), it has everything your team could possibly need, all for only £1 per employee per day. Each app is a robust and comprehensive tool in its own right. 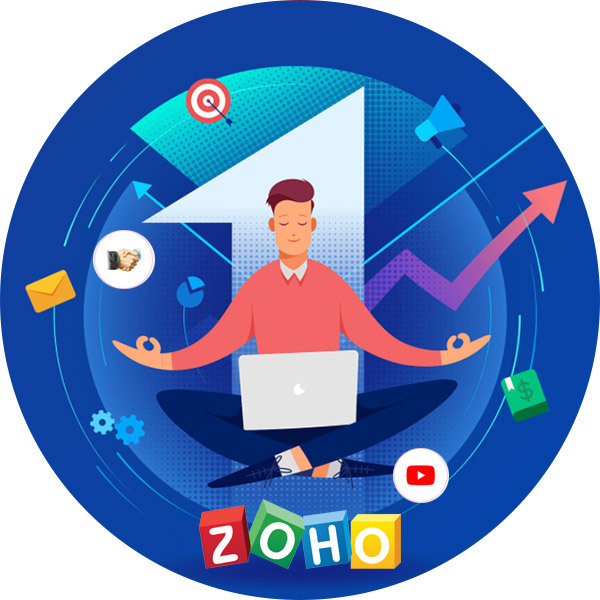 Zoho Writer is an innovative alternative to Google Docs, while Zoho Social can stand shoulder to shoulder with the likes of Hootsuite, Buffer and Sprout. Zoho Projects combines features of tools like Basecamp, Teamwork and Trello, to give your team the ultimate productivity tool. It's just so useful having everything under one roof. With one license per user, you can simply add apps when you need them - no subscriptions, additional fees or complicated contracts. What's more, everything is cloud-based so there's no need to install anything at all. Simply bookmark Zoho One, log-in and you have everything you need to power your business right there in your browser. Zoho is just one of the many Digital Streams we offer our clients. If you want to learn more or arrange a demonstration, just let us know. Just because our website’s not ready, doesn’t mean we’re not. 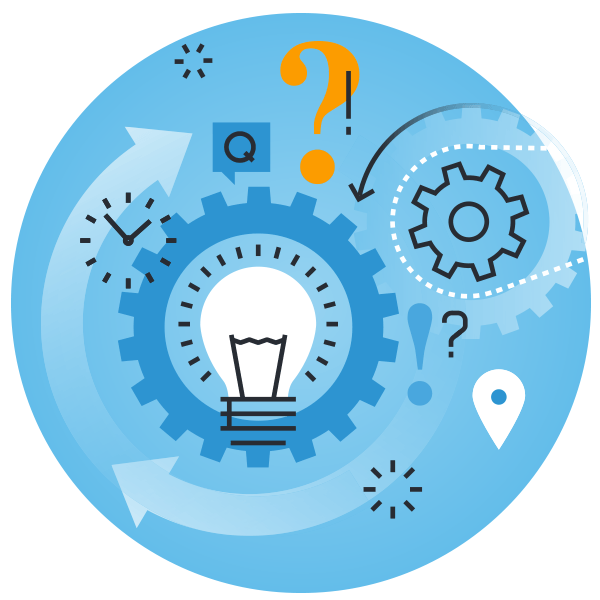 If you’d like to get the ball rolling and start discussing your digital roadmap, simply leave your details below or call us today on 01442 506515 and we'll be in touch. No sales talk. No obligation. Just good, honest advice.